Looking for a "forever" home which is not run of the mill? 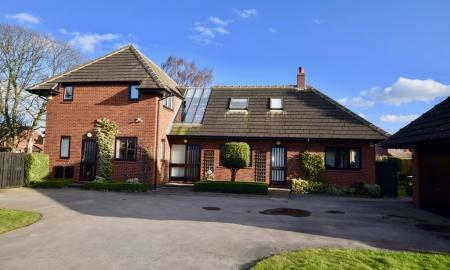 This home is set in a large, secluded plot. Designed and built by the current occupants to their bespoke needs, this home has several distinctive features including a 'gallery' between the main house and the annex. 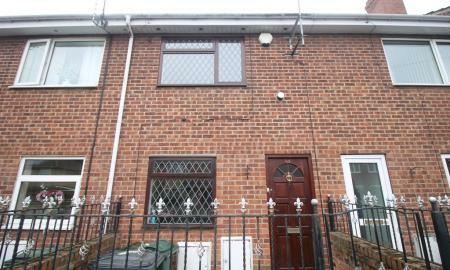 This property needs to be seen. Click through for more details. 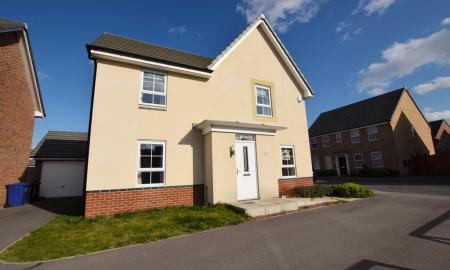 BUILDING PLOT WITH PLANNING PERMISSION FOR TWO, FOUR BEDROOM DETACHED HOUSES FOR SALE!!!! Martin & Co Doncaster are delighted to offer to the market this stunning plot with planning permission for two ,four bedroom detached homes. This plot is roughly 0.4 of an acre and is situated in the countryside surrounded by greenery and is not over looked on any side. Call now to view! 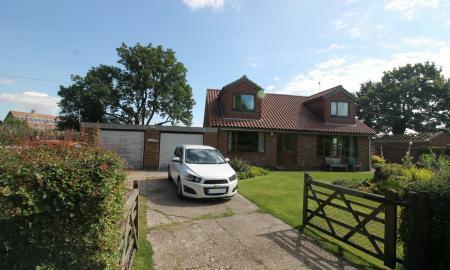 Located in the very heart of the old village is this 3 bedroom detached Bungalow occupying a substantial plot and only a moments walk from Cusworth Hall. The Bungalow offers spacious, versatile accommodation complemented by Gas central heating, double glazing and double Garage. 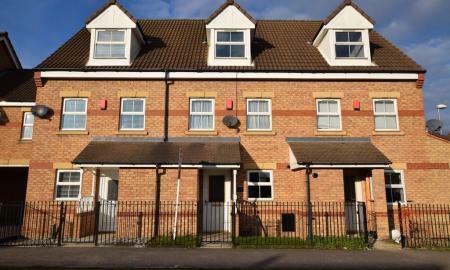 **** REDUCED !! **** A FOUR BEDROOM detached family home which occupies a corner plot located on an extremely sought after modern development. 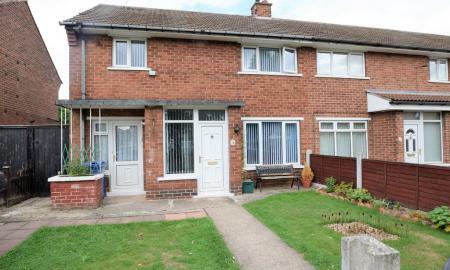 The property offers GAS CENTRAL HEATING, uPVC DOUBLE GLAZING, FITTED DINING KITCHEN and ENSUITE to the master Bedroom. Conveniently located for commuting to both the nearby M18 and A1 networks. 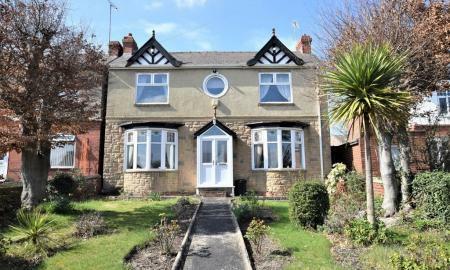 A mature double fronted FREEHOLD DETACHED HOUSE located only a short walk from the local shops and facilities. 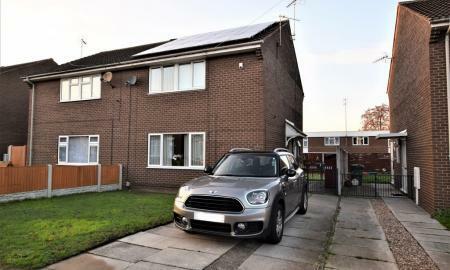 Offering spacious accommodation and GARAGE to rear whilst benefitting from GAS CENTRAL HEATING, uPVC DOUBLE GLAZING, SOLAR PANELS,3 BEDROOMS + OFFICE. Established gardens. 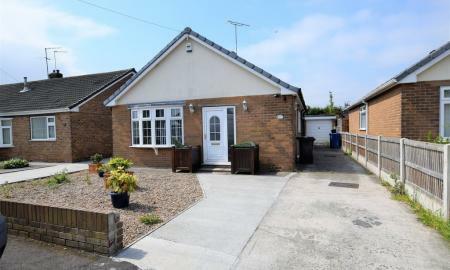 An increasingly rare opportunity to acquire an EXTENDED 3 BEDROOM DETACHED BUNGALOW in a highly regarded suburb. 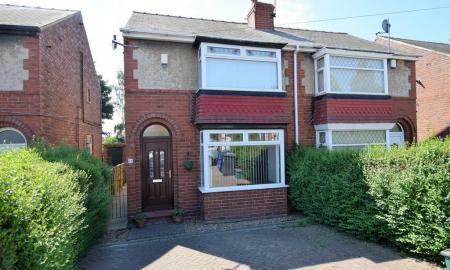 The bungalow benefits from Gas central heating, uPVC double glazing and a detached Garage. The accommodation briefly comprises: Hall, Lounge, Breakfast Kitchen, inner lobby, 3 Bedrooms, family Bathroom. 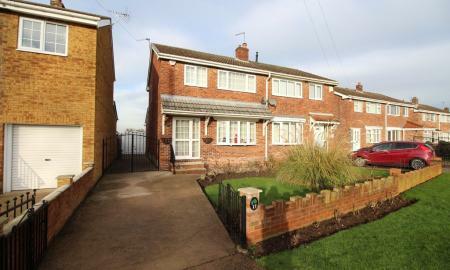 Side driveway and enclosed rear garden. 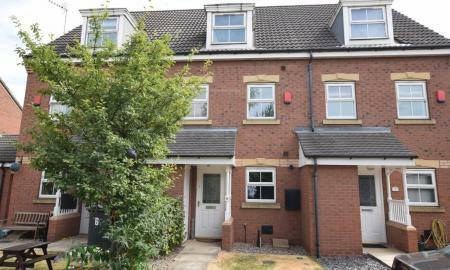 An immaculately presented 3 bedroom town house, in excellent decorative order, located on the outskirts of the village and within 5 minutes drive of Bawtry and the A1 motorway network. 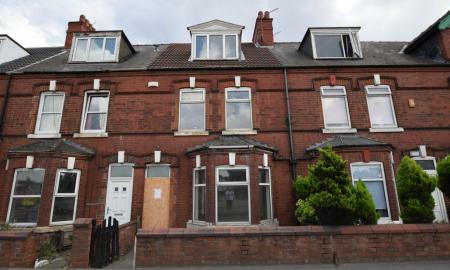 The accommodation is arranged over 3 floors and is complemented by GAS CENTRAL HEATING, uPVC DOUBLE GLAZING and EN-SUITE. 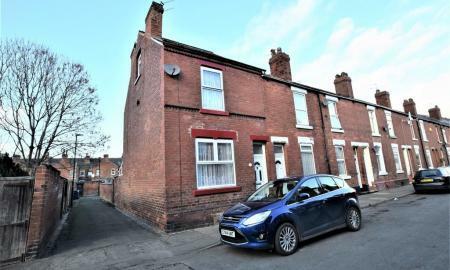 A 3 storey mid-town house, offered for sale with NO UPWARD CHAIN, conveniently located in tfor the nearby railway station in a quiet Cul-De-Sac, the property benefits from uPVC DOUBLE GLAZING, GARAGE and EN-SUITE to the master Bedroom. 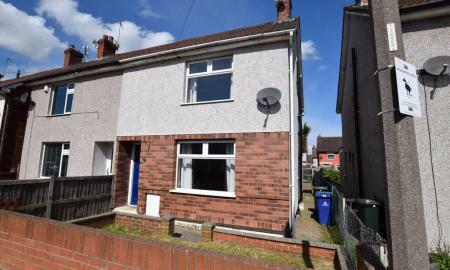 An EXTENDED two bedroom semi detached house, located only a moments drive from the A1 and offered for sale with vacant possession. 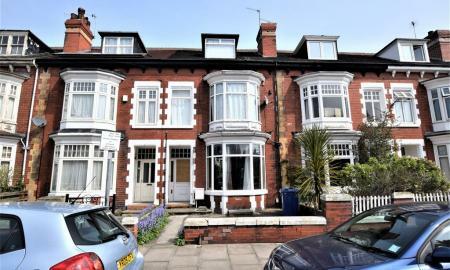 The property benefits from GAS CENTRAL HEATING, uPVC DOUBLE GLAZING, RE-FITTED EXTENDED DINING KITCHEN and OFF-ROAD PARKING. To the rear is a larger than average enclosed lawned garden. 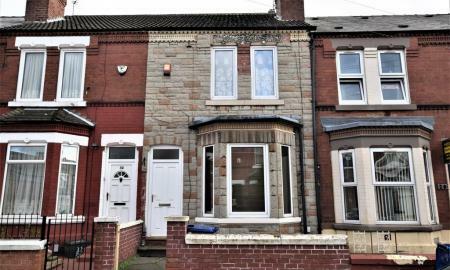 SUITABLE FOR FIRST TIME BUYERS/SPECULATORS ALIKE. 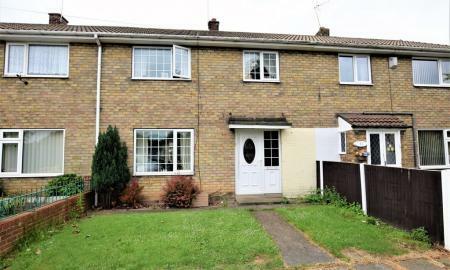 A well presented three bedroomed end town house which benefits from GAS CENTRAL HEATING, uPVC DOUBLE GLAZING and RE-FITTED KITCHEN. 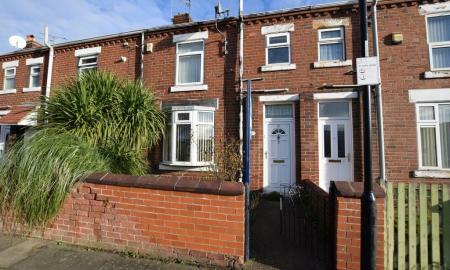 The property is conveniently located in a popular suburb and maybe of particular interest to the speculator/investor. 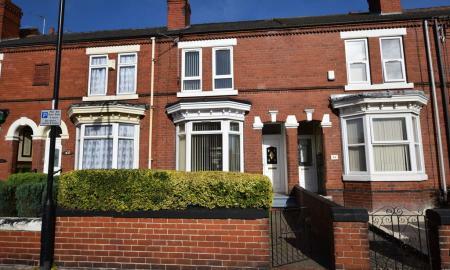 A modern, well-appointed 3 bedroom semi detached house, only a short walk from the park and within 1 mile of the town centre. 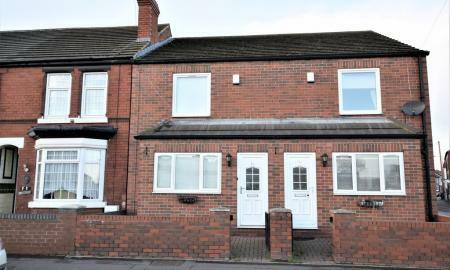 Benefitting from GAS CENTRAL HEATING, uPVC DOUBLE GLAZING, RE-FITTED KITCHEN and OFF-ROAD PARKING the accommodation briefly comprises: HALL with CLOAKROOM, LOUNGE, DINING KITCHEN, 3 BEDROOMS, BATHROOM. Standing in easily maintainable gardens to front and rear with DRIVEWAY. 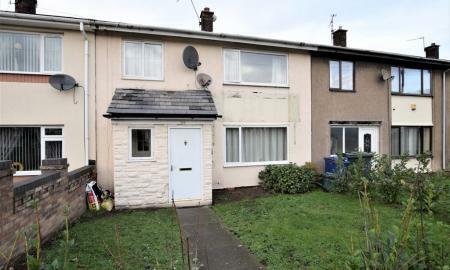 ***TREMENDOUS INVESTMENT OPPORTUNITY*** offered for sale with a sitting tenant is this 3 bedroom mid-terraced house located on the outskirts of Stainforth and only a moments walk from Kirton Lane Primary School. 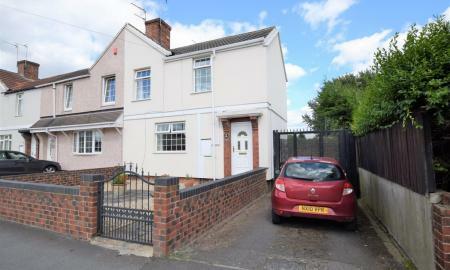 The property benefits from gas central heating, uPVC double glazing and a large brick outbuilding (formerly the garage) The accommodation in brief comprises: Entrance Hall, through Lounge, Breakfast Kitchen with integrated appliances, 3 Bedrooms and family Bathroom.